Gmail recently ‘updated’ its interface, meaning that Gmail has a new user interface (UI). But not everybody loves, or even likes, the new Gmail look and feel. For one thing, it spaces out the content, taking up too much real estate with too little content. Lots of people put off updating or upgrading their operating system (OS) because every update or upgrade to an OS seems to come with a raft of problems and issues. 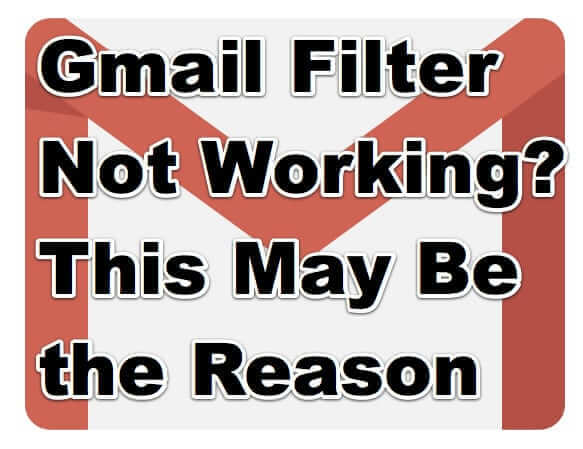 Whether you use a Mac or a Windows machine, an update or upgrade can cause problems with retrieving email in general, and Gmail in particular. In the Mac world these come from updates to OS X (now on version 10.13, known as High Sierra). If you are using Windows, the current version is Windows 10. 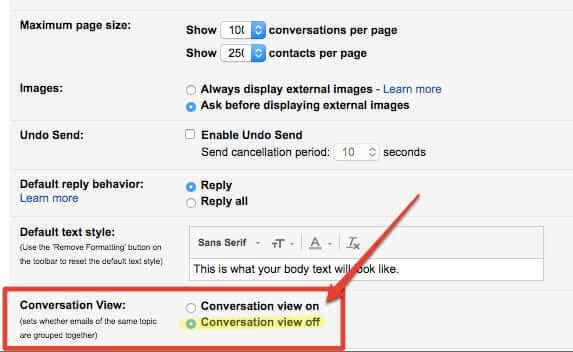 Gmail automatically puts all of your email threads in “conversation view” mode, meaning that every reply and subsequent email with the same subject line will be stacked (threaded) under the original email in the thread. Here’s what you need to do to turn threading off and have Gmail display your email individually, in a list, rather than threaded in conversation mode, on your iOS or Android device as well as in the Gmail web interface. A long time ago, in a galaxy far away, it used to be a fairly simple matter to change your Gmail password. Now that Google has become a megalopolis, with your account at its center, it’s not as straightforward to figure out how to change your Google password. 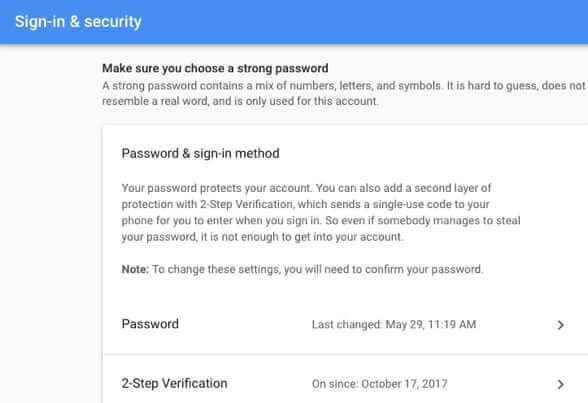 So, here’s a simple tutorial, with pictures, on how to change your Google password, which is also your Gmail password. If you use Meetup.com as a way of finding fun and rewarding things to do, you may find yourself wondering how to sync your Meetup.com calendar with your iPhone or Android calendar, Google or Gmail calendar, Apple Mac calendar, Outlook calendar, or other calendar. 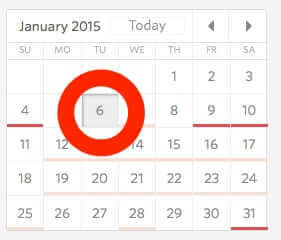 Here is how to synch your Meetup calendar with your ics or other calendar. 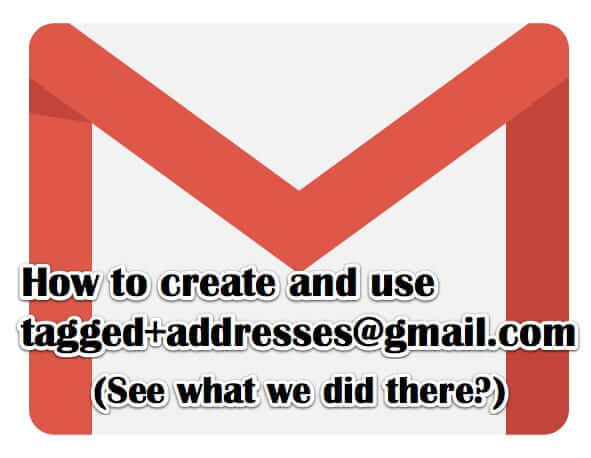 One of the more frequent questions that we get is how to forward or migrate email from Yahoo mail to Gmail, or to another email account. Seems that lots of people are wanting to change their Yahoo email account to somewhere else these days. So, here is how to move your email from Yahoo to Gmail with as little pain as possible. 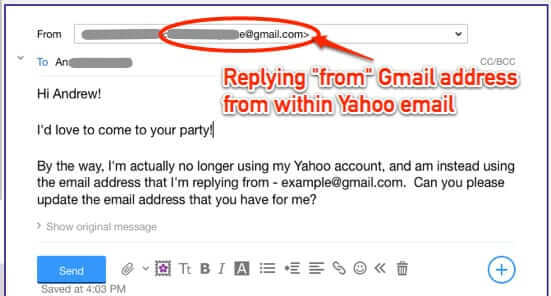 These instructions can be used to change your email from Yahoo to any other email service as well. 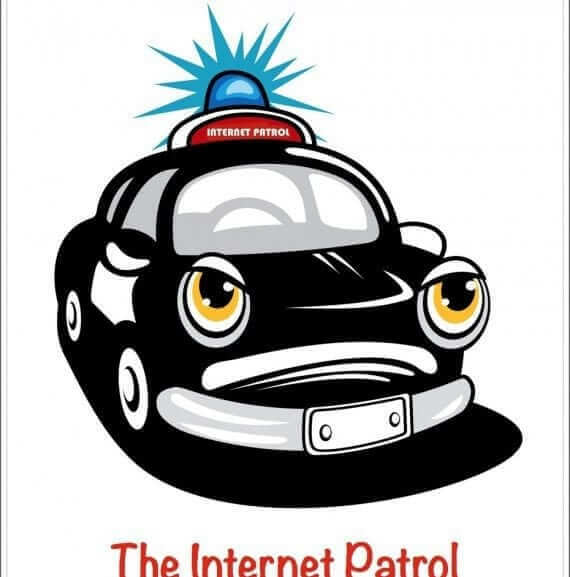 What Gmails TLS Red Padlock Means – It Doesn’t Mean Something Bad! If you have started seeing a little red padlock in your Gmail email, don’t freak out, even if the red padlock is open. All that it means is that the sender didn’t use transport layer security (TLS) when sending it – in other words, it simply means that the email was not encrypted when it was sent. 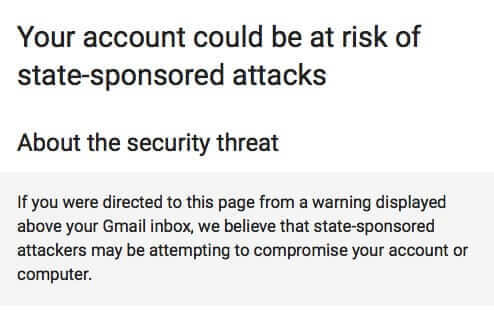 Google provides you with 15 GB of Gmail storage, which sounds like a lot, but if you get a lot of email, or are using Gmail as spam filter or as an archive system, at some point you can still find that your Gmail account is nearly full. 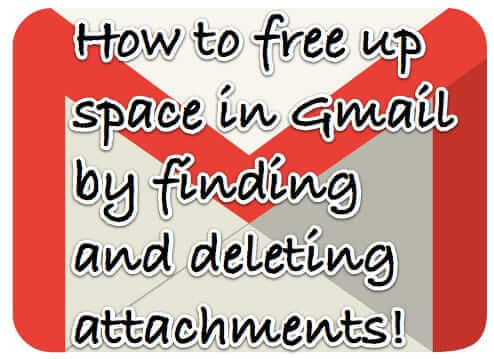 So, how to reduce the amount of space being used in your Gmail account? By finding and deleting the space hog attachments! Here’s how!